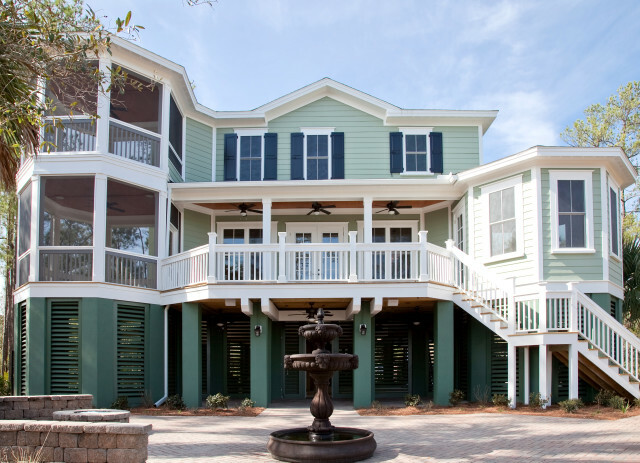 Home » Archive by category "coastal home construction"
By Alicia on April 24, 2014. Posted in coastal home construction, eco-friendly, green building, ICF construction. 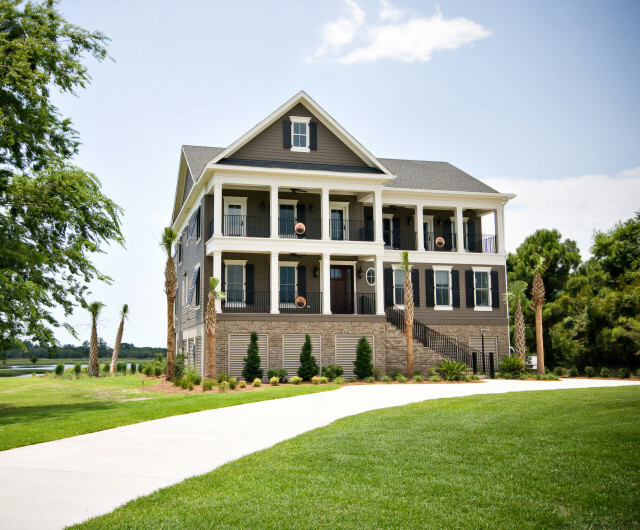 Tagged as Charleston, construction, eco-friendly, green building, ICF materials, SC. By Alicia on April 23, 2014. Posted in coastal home construction, coastal living. Tagged as coastal living, construction.  Join our mailing list to receive resources and tips for home building!